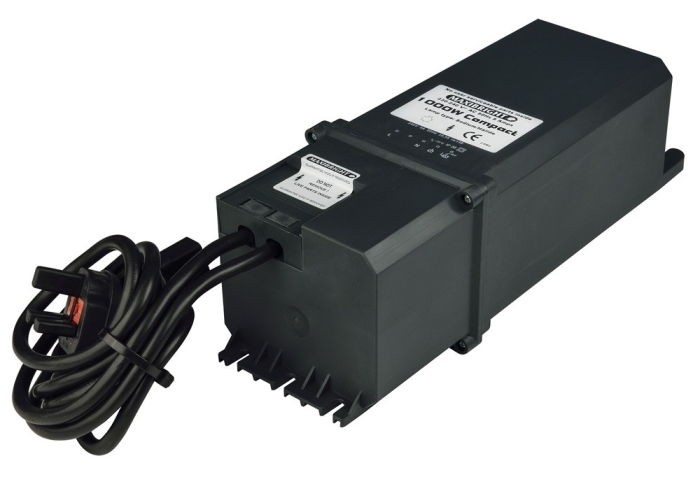 Compact Ballast’s are sealed in a thick resin which is designed to take the heat away from the internal components. 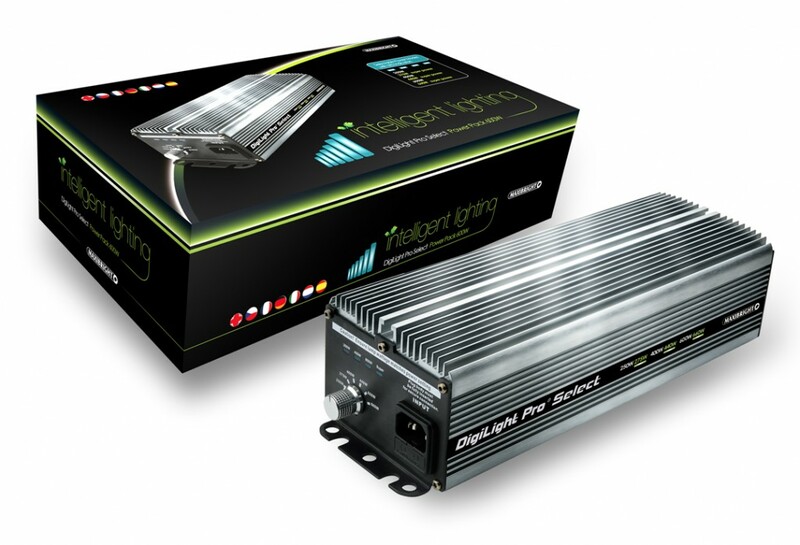 If your 1000w Ballast is getting hot it is working properly. 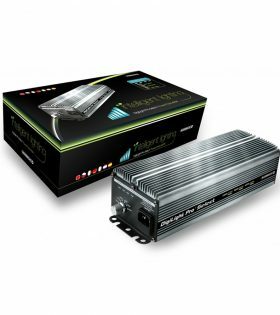 Maxibright 1000w Compact Ballast, an essential part of your hydroponics set up. 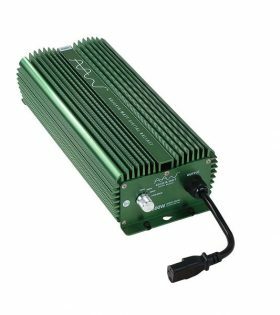 This variable output Ballast has been specially designed to give the most selective growers the ultimate versatility and performance as it is unlike any other ‘dimmable’ ballast. 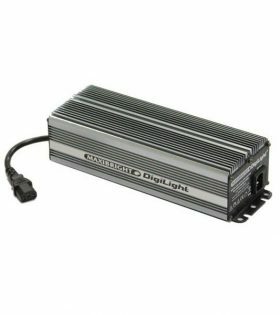 Maxibright Digilight Pro Select Digital Ballast 600w has 6 power settings. 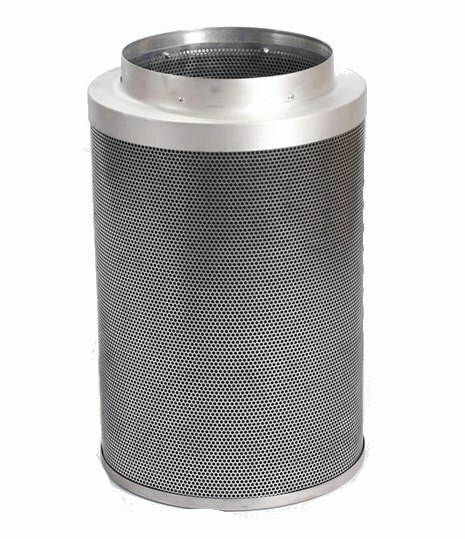 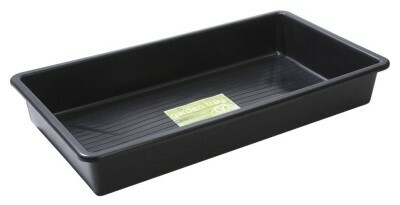 This product has had rigorous in-house testing and proven high up in the fields of quality and reliability. 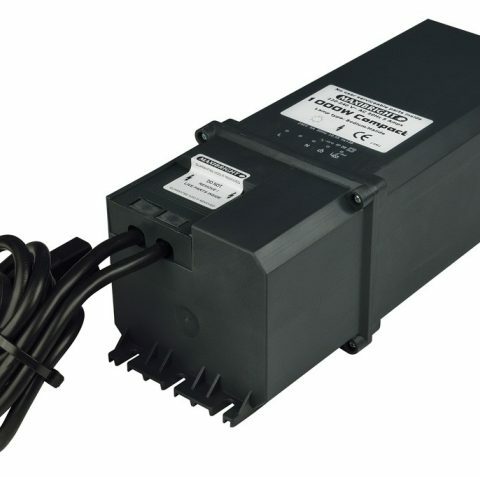 This variable output Ballast has been specially designed to give the most selective growers, the ultimate versatility and performance and is unlike any other ‘dimmable’ Ballast.